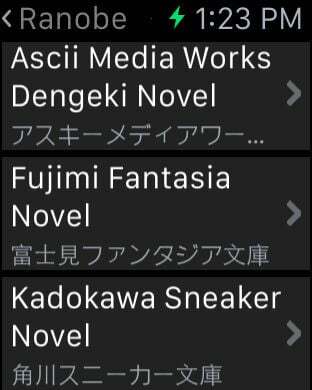 Let's surf Japanese Books on your Apple Watch™. If you have the Apple Watch, please show off this app running on your Apple Watch to your friends. Perhaps, you will be envied from everyone. 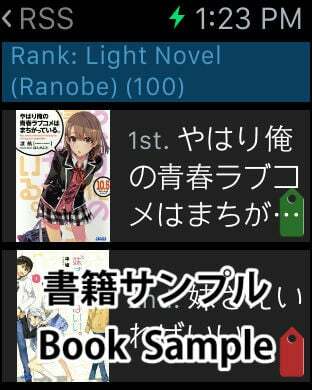 As you know, the Ranobe stands for a light novel. 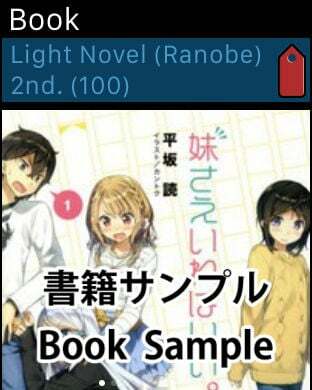 If you like anime or manga, you might find out the same stories or main characters in Ranobe. Look for your favorite Ranobe from so many newest books. 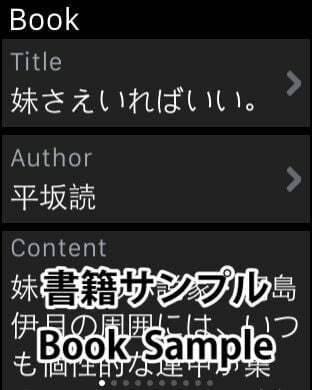 This app presents the introduction information of newest Japanese books those are retrieved from RSS, search API and HTML pages of the Rakuten® Books. On the iPhone, you can download sample illustrations to the photo app, you can listen to introduction in Japanese speech synthesis. There is also TSRBooksLE of the lite edition at a low price. 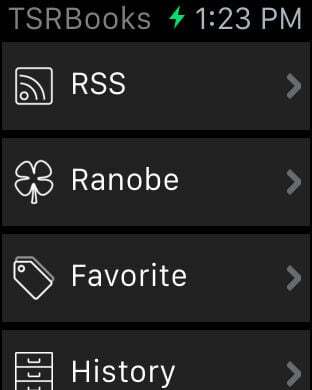 TSRBooksLE of the lite edition is limited to the Ranobe, there are advertisements in iAD, there is no synchronization feature of iCloud, there is no split view on iPad, however it is low price. Also both editions can run on the Apple Watch.